Our founder and CEO Kelvin Batten is a retired 20-year disabled veteran who served in the United States Army. He served overseas and in the United States. While supporting military combat campaigns, he faced the true horrors of war and the loss of friends during combat. Nonetheless, he made it made back home but only to face more challenges. Mr. Batten had to adjust to civilian life, but civilian life was not ready for him. He met the challenges of unemployment and the need to support his family, he continued to fight. After taking several private sector jobs in various states, Kelvin Batten earned his B.A. in the spring of 2003. While studying business he realized he wanted to start his own business to give back to his fellow veteran, though Job Placement, Education, Career Development assist them in starting their own business and much more……. In 2005 he started Advance Placement Solutions in a small office, located in a remote Oklahoma town. This company evolved into what is today the Oklahoma Center of Empowerment, Inc. located in beautiful Downtown Tulsa. Oklahoma Center of Empowerment (OCoE) has developed comprehensive programs to assist our veterans and their families in need of services at various stages of transitioning out of military service. OCOE runs a career development, financial and education program to enable veterans to pay their bills and build confidence to work in back in the community civilian sector. 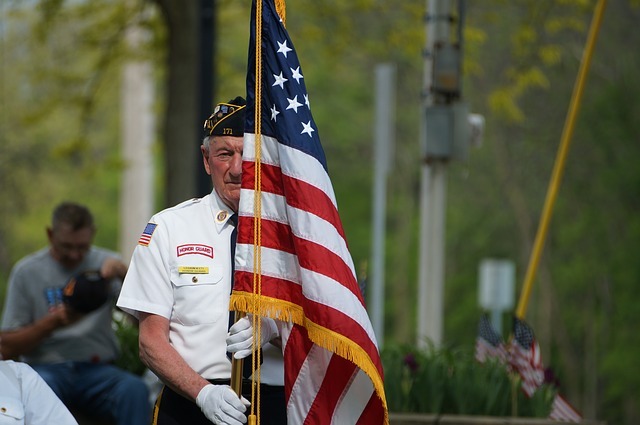 Presently, we have many veterans and non-veterans participate in our programs. We also offer recourses to assist with housing for veterans working in our employment program or in need sober-living. Starting a business has always been part of the American dream for many; this is also true of our service men and women returning to civilian life. With our unique experience, OCoE will employ over thirty years of combined business, which will help veterans overcome challenges of starting a new business. Oklahoma Center of Empowerment is the preeminent source of resume consulting, interview training, job development and job placement. With skilled resume writers, your resume will stand out. Thanks to the work of our sister company Achieve Career Institute a state-accredited private vocational school we provide information and resources that will get you on your way to a great education. At Achieve Career Institute students learn “In Demand Skills” requested by today’s employers.